G4orce, those are great pics, indeed! I've seen a clip or two of yours also in the past and you're a Beast, man! Tanks for the support !!!! G4orce and ironloo. Guys you got very nice places to workout. I wish I had such a beauty in my town. Great Welelele !!!!! !, Pull-Up Portugal on the bars. Cool pics Welelele. Training can occur anywhere! The corner L-sit shot is really nice. Great workout location! 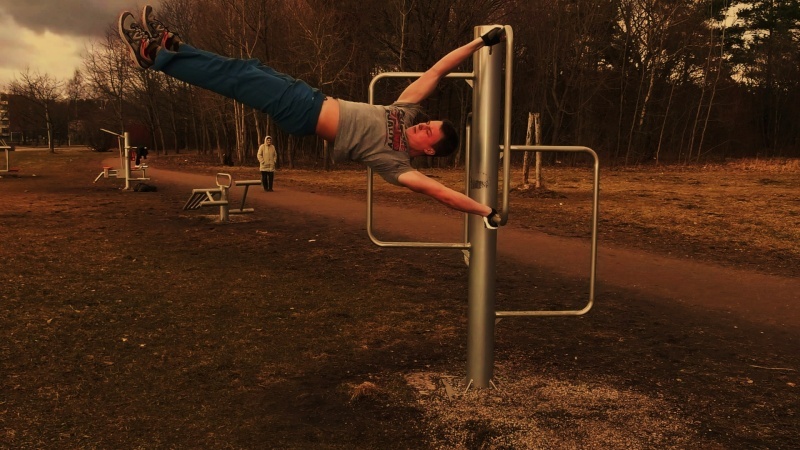 @nguyenquanghung, cool straddle planche! Those are hard. 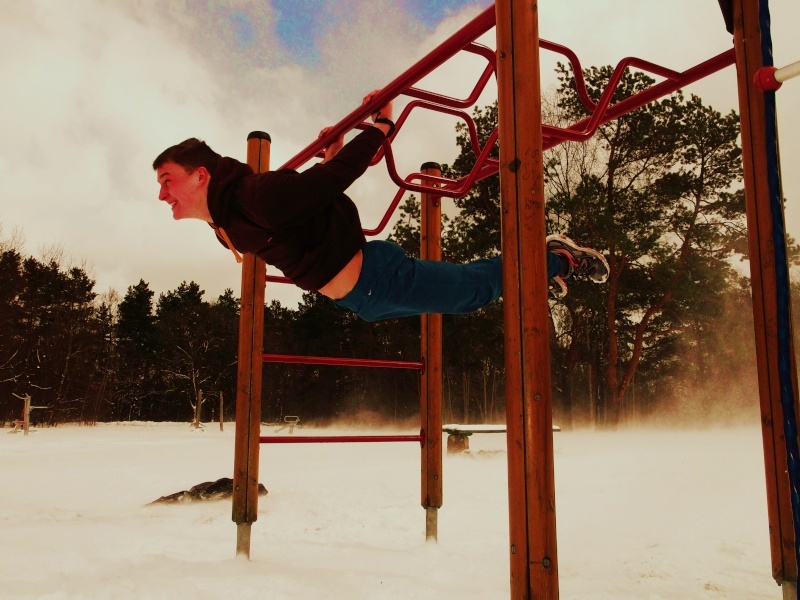 I'm workin on planche, too. Hard on shoulders, I find, but so much fun and a hell of a challenge. @ironloo f*****ing strong arms dude...! Thanks guys watch 170 soon! You gotta eat more man. I'm eating at least 3500 calories a day to keep my weight up. 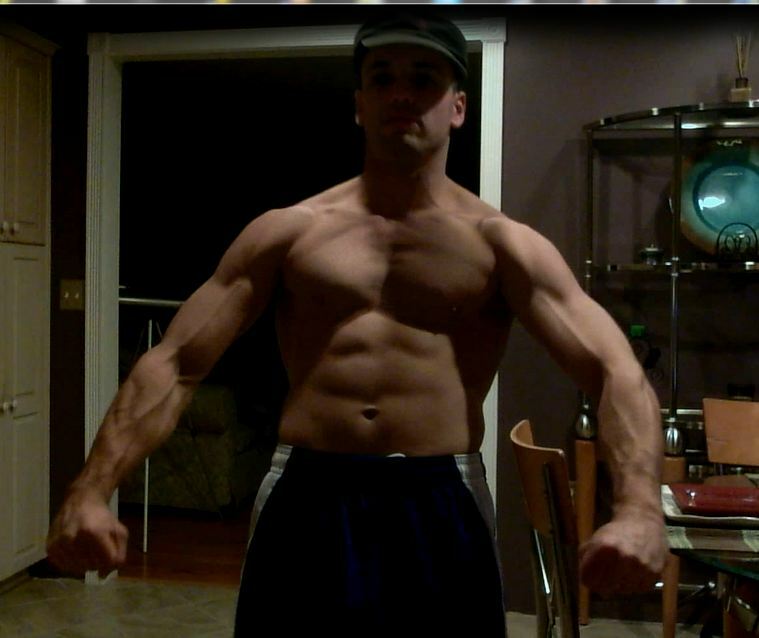 When I started calisthenics I was 130 to 135, I'm 150 now. That's after only two months or so. Peanut butter is great. I eat 4 to 6 peanut butter sandwiches daily. Cheap protein and calories. well i stopped alot press moves maybe thats it idk. yea i got loads of peanut butter and other fruit. i eat alot of lean meat like fish and chicken home cooked and beef aside of the snacks and such.i can eat all day if i choose but like i said before i dont realy like stuffing myself all day its uncomfortable even at 111lbs average now compared to 121lbs i was at last summer im stronger for the most part though. im taking my time and going at a slower pace now letting the whole body adjusted so i wont be prone to injury and grow at the best rate from here on. i feel like i lost fat and got more solid. btw the Papaya is a awsome fruit i didnt realize how good those are for you and your muscles. Yea papaya is great i eat it with protein so my body utilizes it more efficiently.